Sometimes we all need encouragement. For me, some of the best encouragement comes from music that makes me sit down and reflect on my day. Music can bring forth feelings of relaxation, love, gratitude, spirituality, and more. Writing also brings me encouragement. Everyday or every couple days I write in a gratitude journal, which combined with music allows me to find brightness in even small things. A gratitude journal is relatively simple - I write three to five things that went well in my day and why I am grateful for them. They can be even small things like saying, "I am grateful for having dinner with my family because we were able to talk about our days." So for this week I wanted to write about the songs that encourage me, and that I am more than grateful for in my life. You can also read more posts in this series, including: "Jazz Songs for When You're Feeling Blue", "Relaxing Jazz Songs", "Peaceful Jazz Songs", and "Joyful Jazz Songs". 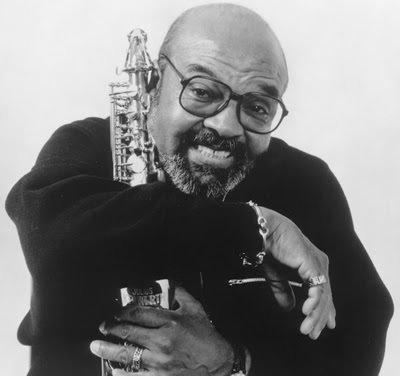 I love James Moody because each note he plays is so full of the purest sort of love. "I'm in the Mood for Love" or "Moody's Mood for Love" is a sweet, laid-back song that always brightens my day. Listen to this JazzStories podcast and this NPR Jazz Profile to learn more about James Moody. This song encourages me to put love into my own music, and to share joy and kindness with others. Chet Baker's vocals are so comforting, and his melodic sense keeps me humming all day. The lyrics "A heart, full of joy and gladness/ Will always banish sadness and strife/ So always look for the silver lining/ And try to find the sunny side of life" always make me stop and appreciate little things in life. This song encourages me to find silver linings in every situation, because even poor circumstances can lead to brighter ones in the future. "Mood Indigo" is one of my favorite Duke Ellington songs. I love the unusual arrangement of the instruments, and the tone of the clarinet. Learn more about Duke Ellington by listening to this NPR Jazz Profile. The slow, haunting melody sounds like a good friend talking to me, and the instruments overlapping sounds like a conversation. This friendly quality encourages me to be grateful for all the people that bring me joy in life. One day I was going through my iPod and picked Phil Woods to listen to. This song came on, and I immediately was shocked, and needed to know what it was, and I listened to it over and over because the sound was so new to me. The way Phil Woods holds out each note and bend notes creates such emotional intensity brings a vocal quality to the saxophone that I had never heard before. This element of being shocked encourages me to keep on searching within myself. 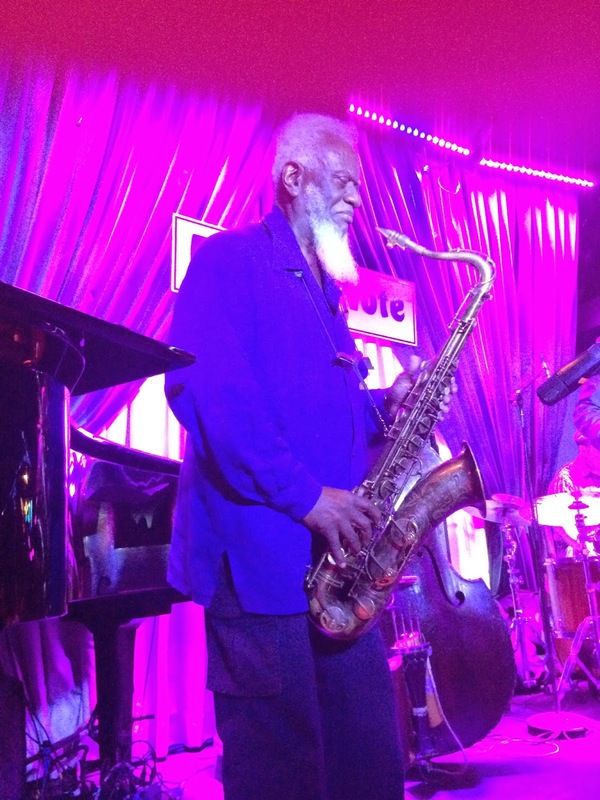 Seeing Pharoah Sanders at Blue Note was such a life changing experience for me. Everything about the concert was riveting, and showed me how jazz goes beyond into the spiritual. Since this concert, every time I listen to Pharoah Sanders, I am inspired, hopeful, and encouraged to keep on going. The electrifying energy of this concert will surely inspire me for a lifetime! Sometimes we all want to give up on something, but just taking a step back and listening to reflective music or writing in a journal can bring us all the encouragement we need to keep on going. Please visit my jazz poetry blog, "Without a Poem", where I improvise a new poem and drawing everyday. What jazz songs bring you encouragement?